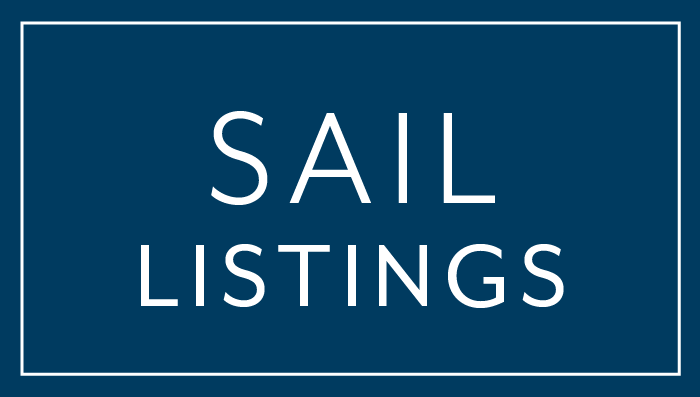 Salt Yachts Brokerage - On The Chesapeake Bay In Rock Hall, Maryland! S.Y.B.C. is a full-service sail and power brokerage based out of Haven Harbour Marina in Rock Hall, Maryland. 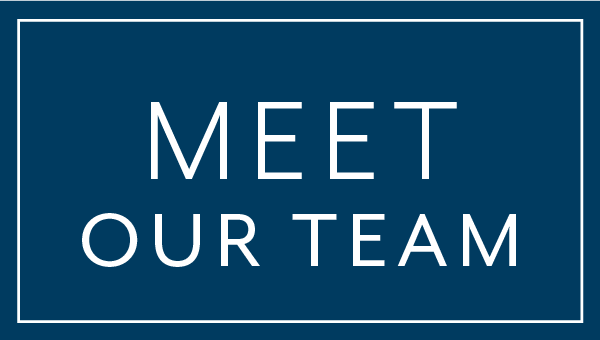 Located on the Eastern Shore of the Chesapeake Bay, we have the devotion, passion, and know-how to provide our clients with the highest level of satisfaction. From thorough vetting to prevent clients from taking unworthy boats to survey, to making recommendations on how to best prep your boat for listing, our boat building background and years in the industry gives our clients a cutting edge. We have the know-how to maximize your buying or selling experience. 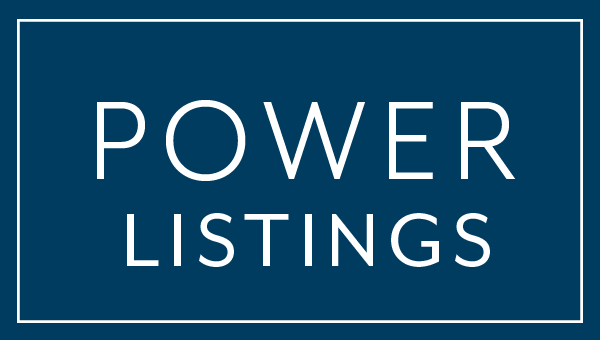 Specializing in just brokerage allows us the necessary time to properly put buyers and sellers together. 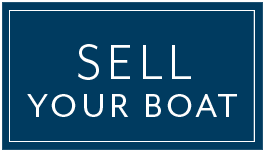 Buying or selling, the Salt Yacht Brokerage team is simply doing it right.